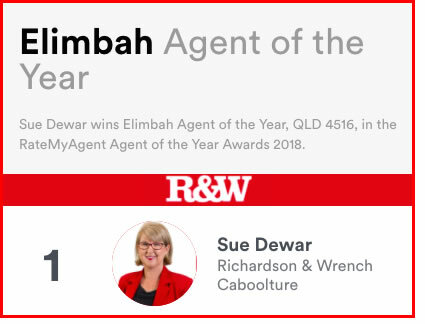 My name is Sue Dewar and I am a proud, and qualified Caboolture Real Estate Agent with R&W Caboolture. I love real estate. My role is to guide an individual, couple or family through the process of either buying or selling their home. It can be a stressful or even daunting time. However, I feel that it doesn’t have to be. I have sold over 40 properties in the past 12 months and I am passionate about matching the right buyer to the right seller. My aim is always to achieve the best price for my seller as well as providing the buyer, with not only a fantastic deal, but also their possible dream home or investment property. 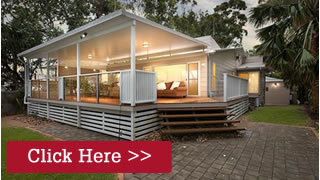 The Caboolture Region is conveniently located. Just 45 minutes north of Brisbane’s CBD, 30 minutes west of Bribie Island and 45 minutes south of the Sunshine Coast, Caboolture offers the best of city, beach & rural living. Families, couples, singles, business professionals and investors will enjoy the many opportunities Caboolture has to offer. I sincerely believe that this region truly has something to appeal to everyone. 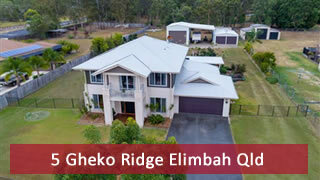 Suburbs that make up Caboolture include; Beachmere, Bellmere, Caboolture, Caboolture South, Donnybrook, Moorina, Morayfield, Toorbul, Upper Caboolture & Wamuran. Interested in purchasing a property? Check out the Moreton Bay Regional Council’s Free Flood Report, by clicking on the following Link.